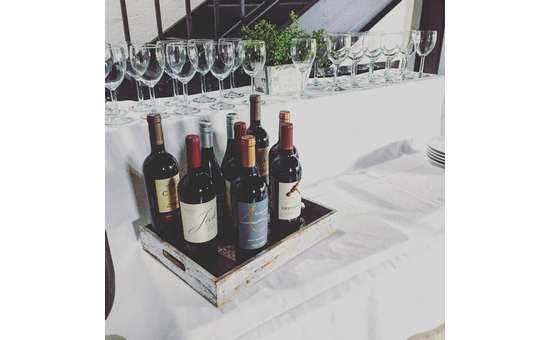 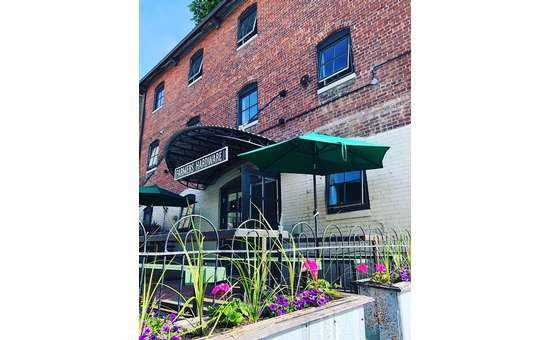 Brunch hall and private event space centrally located in downtown Saratoga. 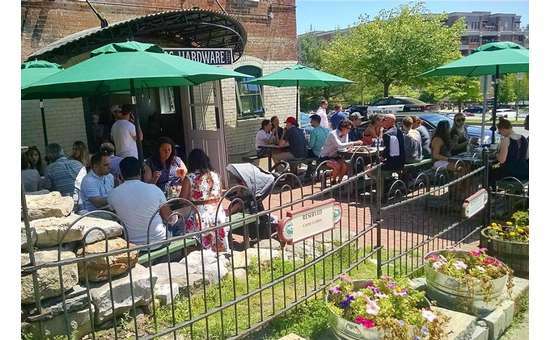 Centrally located in downtown Saratoga Springs, NY, Farmers Hardware is a brunch hall and private event space. 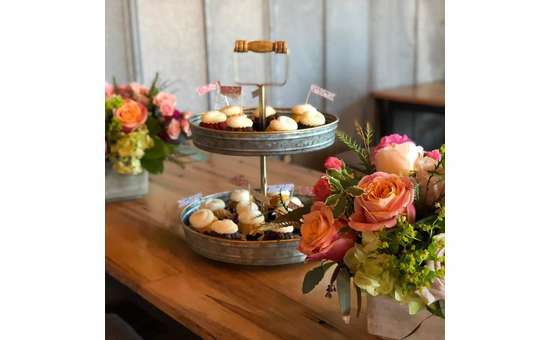 With the ability to host intimate weddings, rehearsal dinners and bridal showers, this is an ideal place for your next special event. 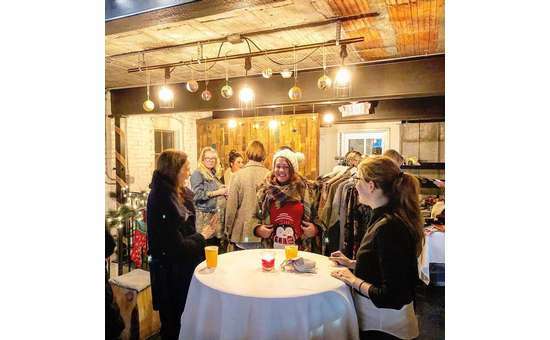 Farmers Hardware is located in a historic 1925 brick warehouse at 35 Maple Avenue, just off of Broadway. 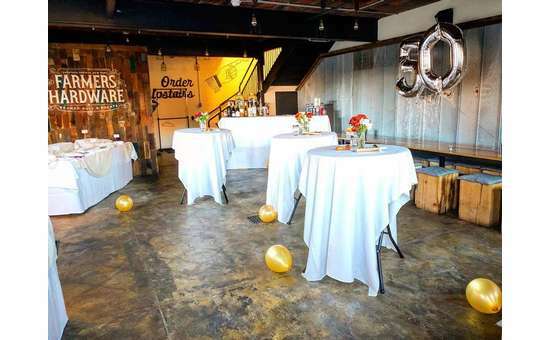 Although it was originally a production facility and warehouse, the building re-opened in 2017 as a beautiful brunch hall and event space. 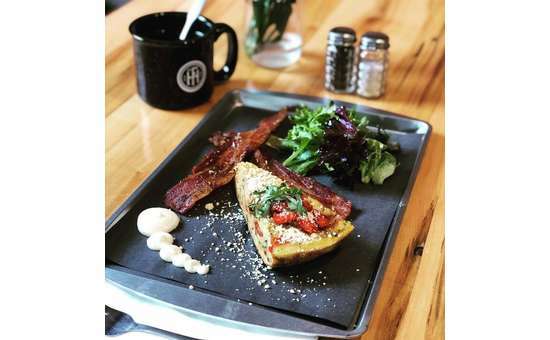 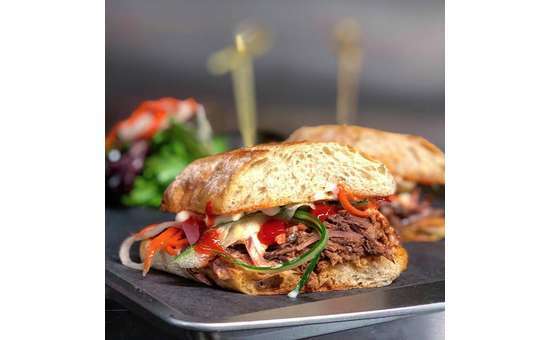 The restaurant serves an inspired brunch from Wednesday through Sunday, and they are available for special events seven days a week. 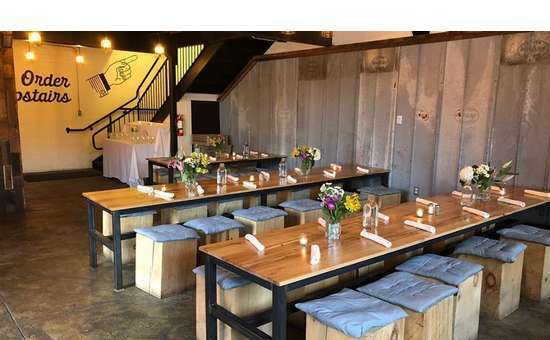 Farmers Hardware can accommodate 15 - 150 guests for brunch, cocktails, hors d'oeuvres, dinner, celebrations, and more. 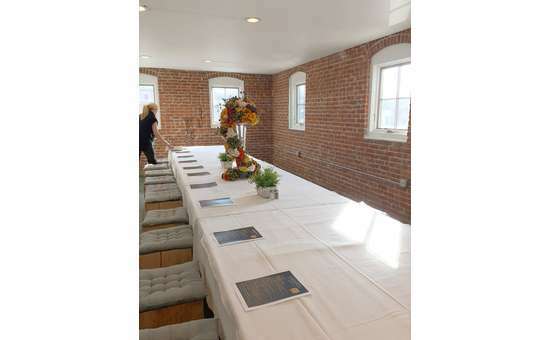 You can book the private 3rd floor or the entire restaurant to enjoy all three floors of space. 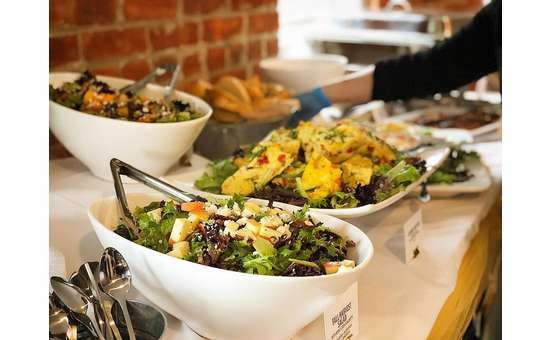 Their event coordinator and chef will work together to ensure your next event goes off without a hitch. 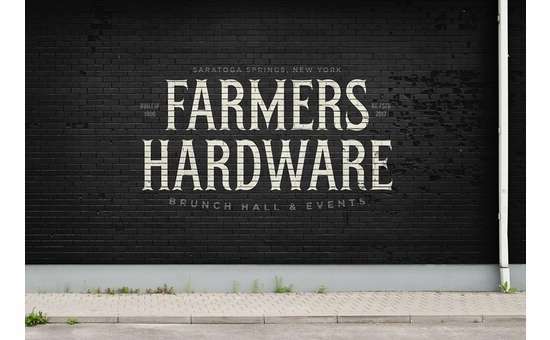 Learn more about Farmers Hardware on their website today!